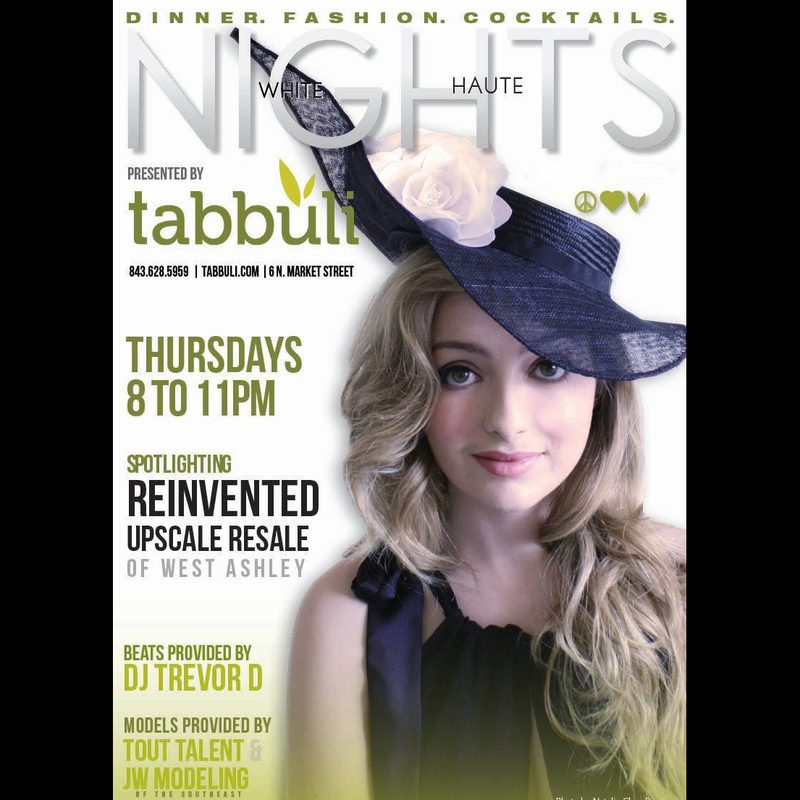 Tabbuli is making the summer extra hot on Market Street with their weekly White Haute Nights event. This fashion show will spotlight Guilty Pleasures with models by JWModeling and Tout Talent and is sure to make you sweat! 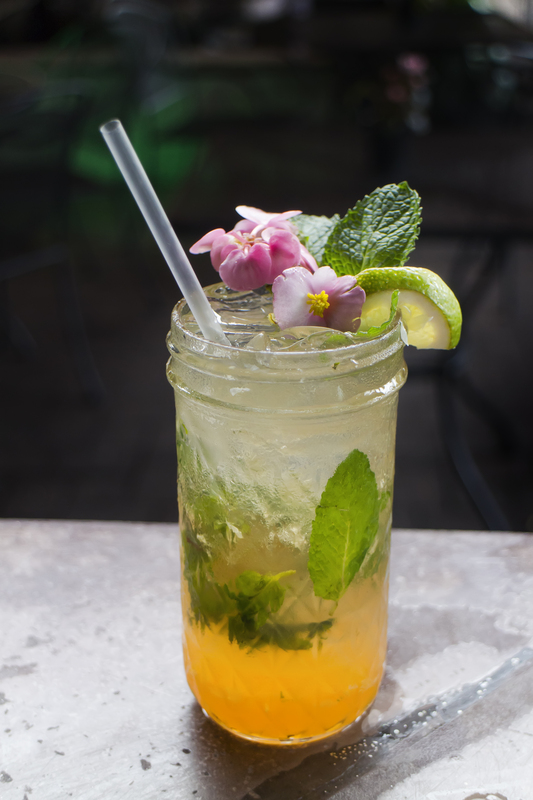 Ask for a Cointreau Margarita, only $10 through June, to cool you off. 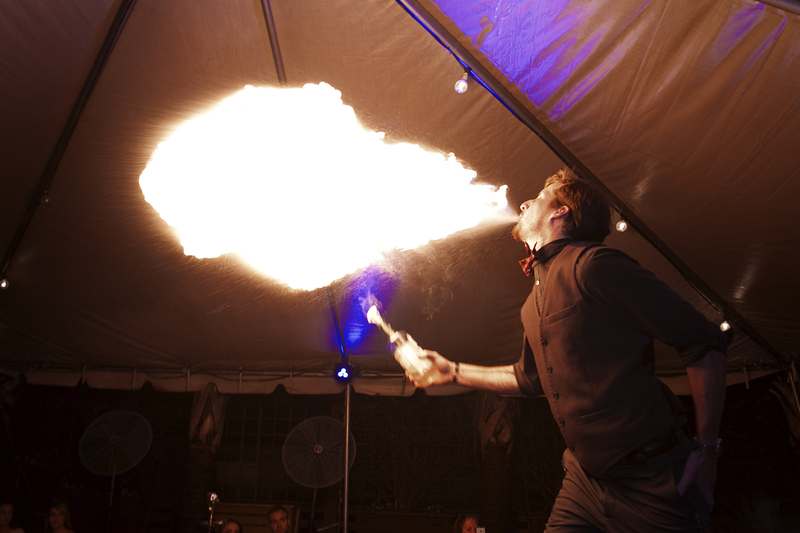 The music by DJ Trevor D will begin around 8pm and your host, Jaisee Alexander, will get the party started at 9pm. Don’t miss out on what everyone is talking about on Friday mornings. 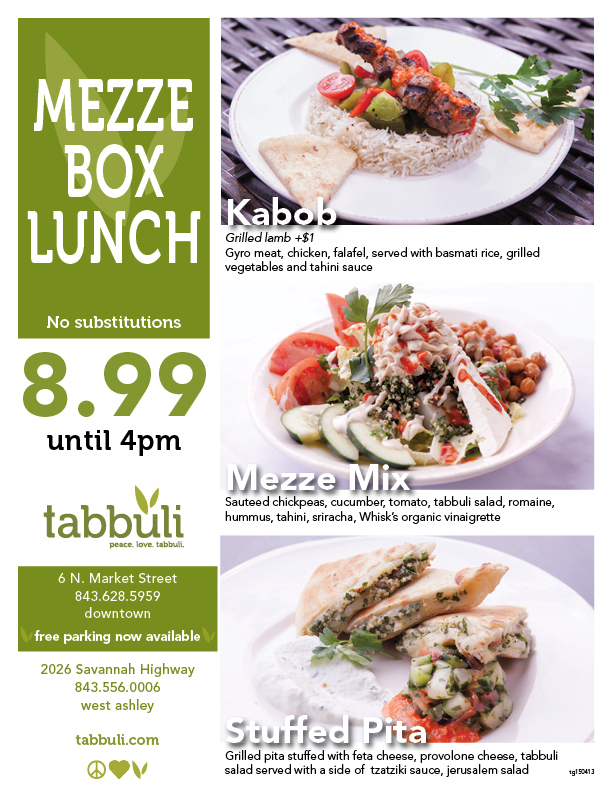 Tabbuli is fulfilling its promise of turning up the heat as summer gets in full swing. 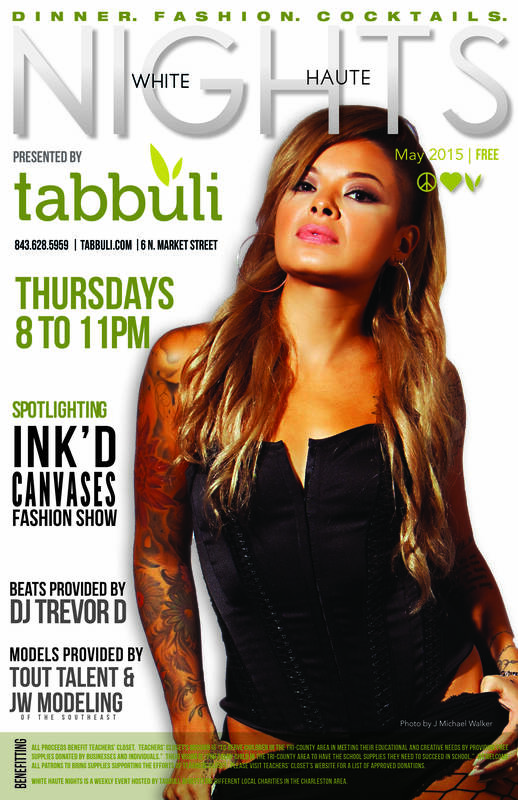 The hot spot is kicking off May with their weekly White Haute Nights fashion show featuring body art May 7. That is right, this show is purely to show off the ink on your body and Tabbuli wants to get their customers involved as the talent. Why not change your pace this Thursday night and take your place on the stage instead of in a seat? Show us your ink and give your tattoo artist some praise.